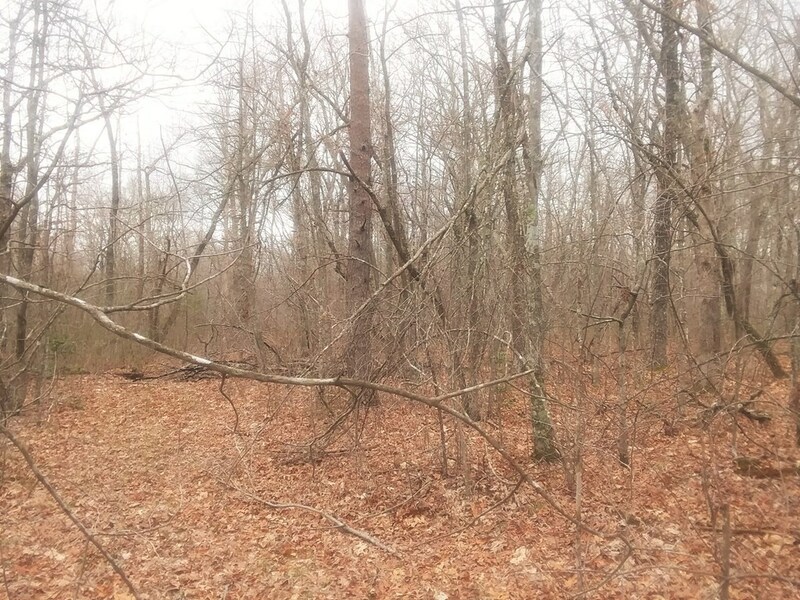 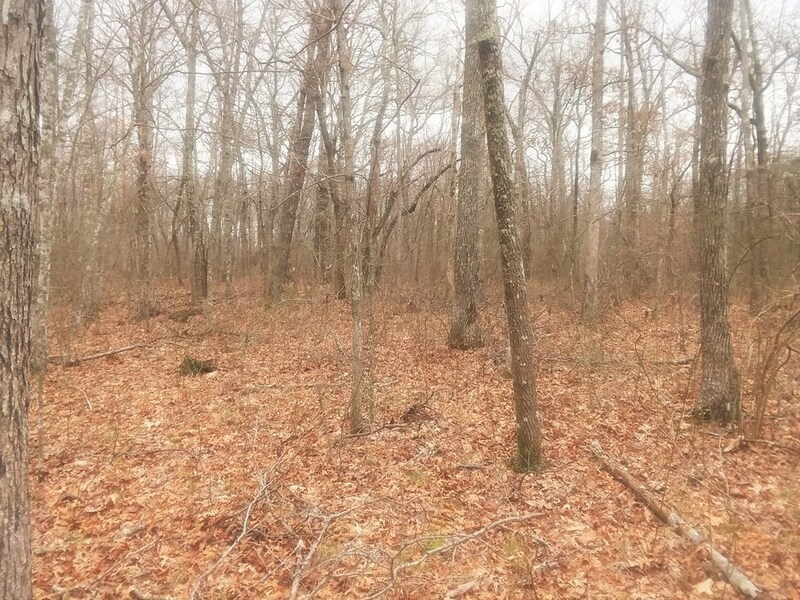 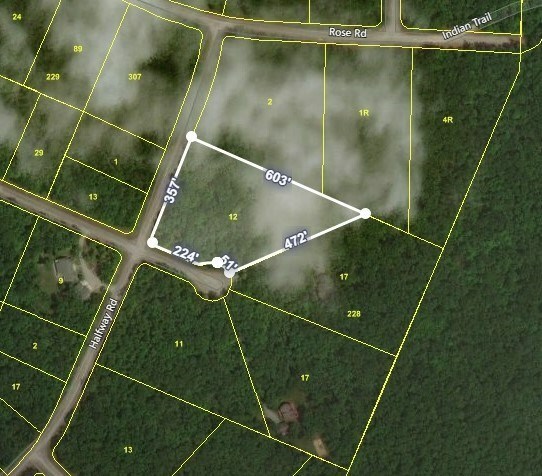 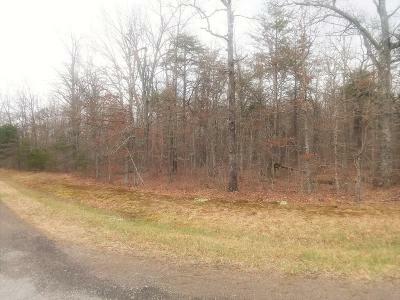 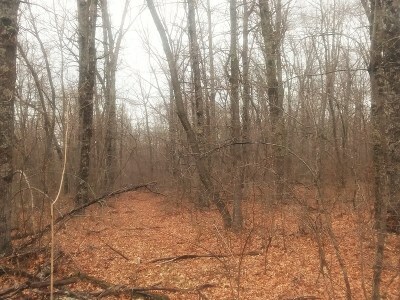 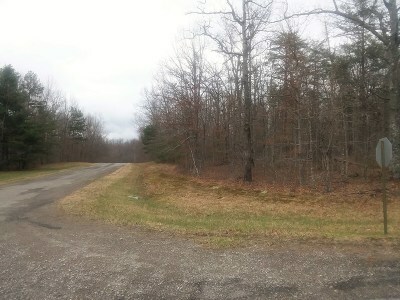 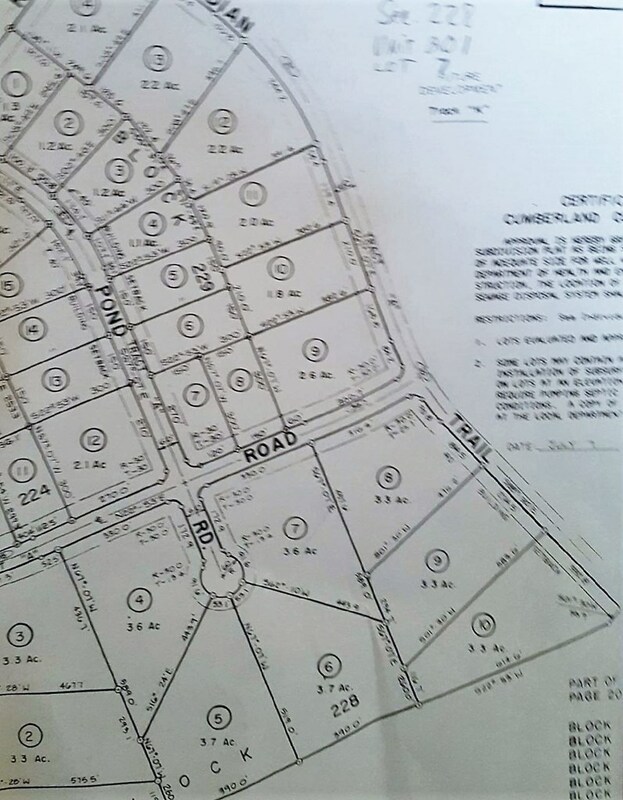 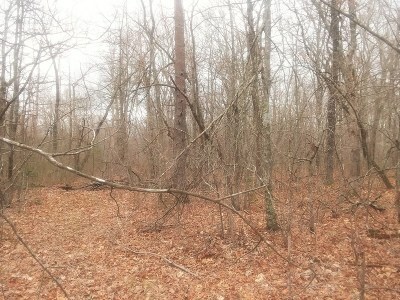 Build your dream home in the woods on this private 3.6 acre private lot in the very desirable Cumberland Lakes Community between Cookeville and Crossville. 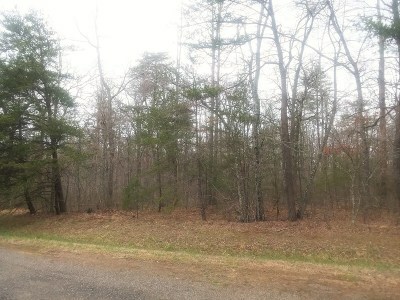 Amenities of this great neighborhood include 2 great lakes, horse trails, community center, hiking trails and much more. 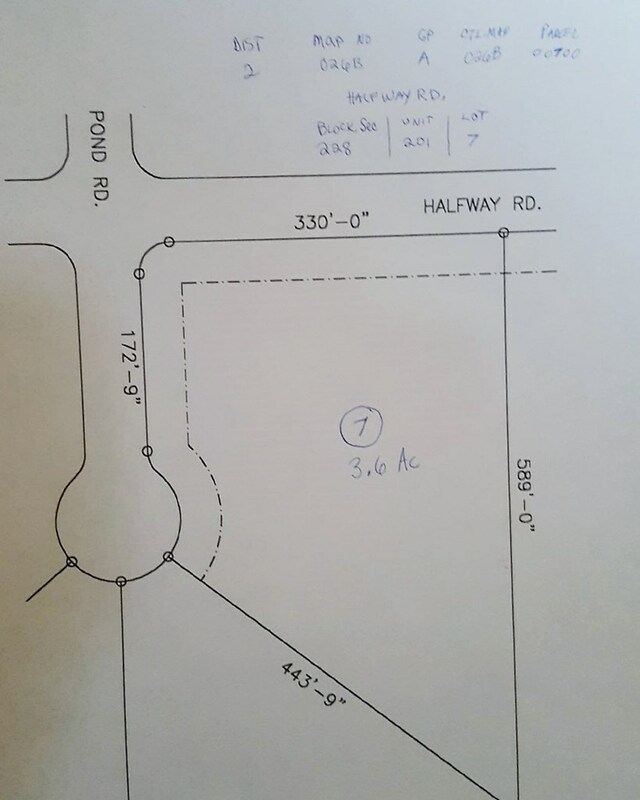 The lot is gently rolling with several great spots to build. 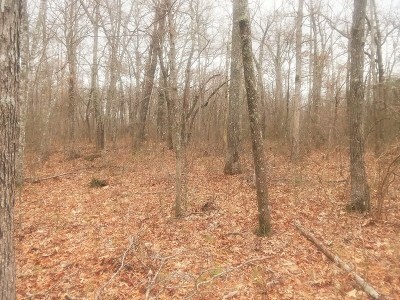 There are modest restrictions, electricity, telephone and internet available. HOA is $150 per year. 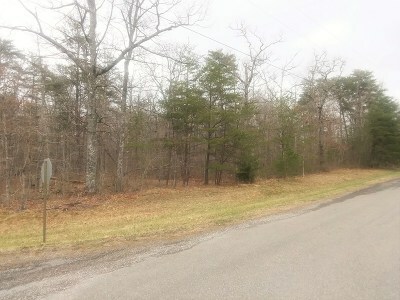 Directions: From Monterey, Tn: Hwy 62 Continue Approx 7.5 Miles Turn R On Cumberland Lake Drive. 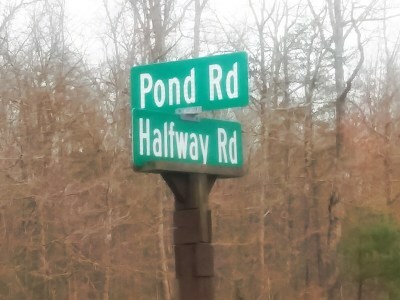 Continue Approx 2.2 Miles Turn L On Ann Road. 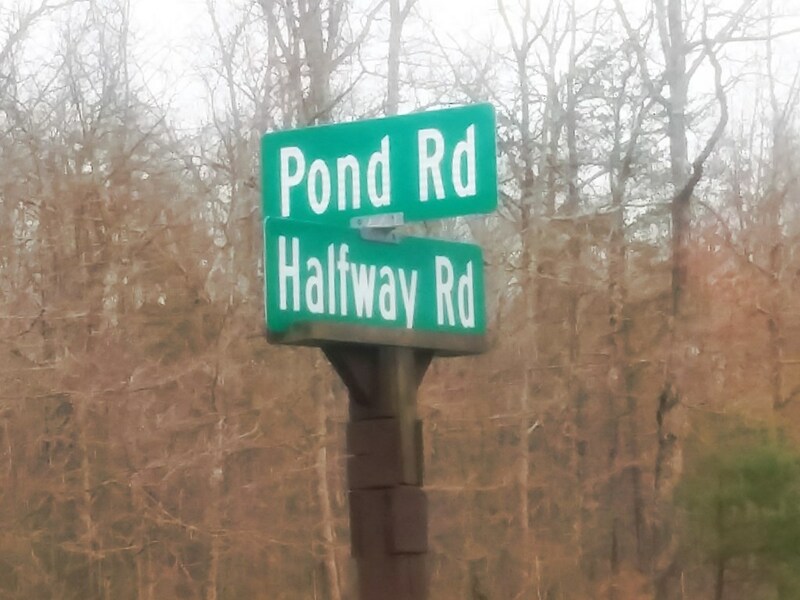 Continue Approx .3 Miles Turn L On Pond Road To Intersection Of Halfway Road And Pond Road. 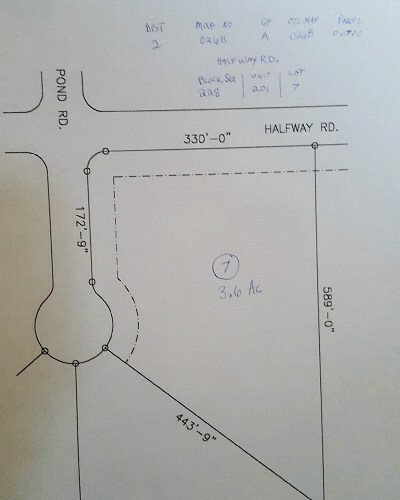 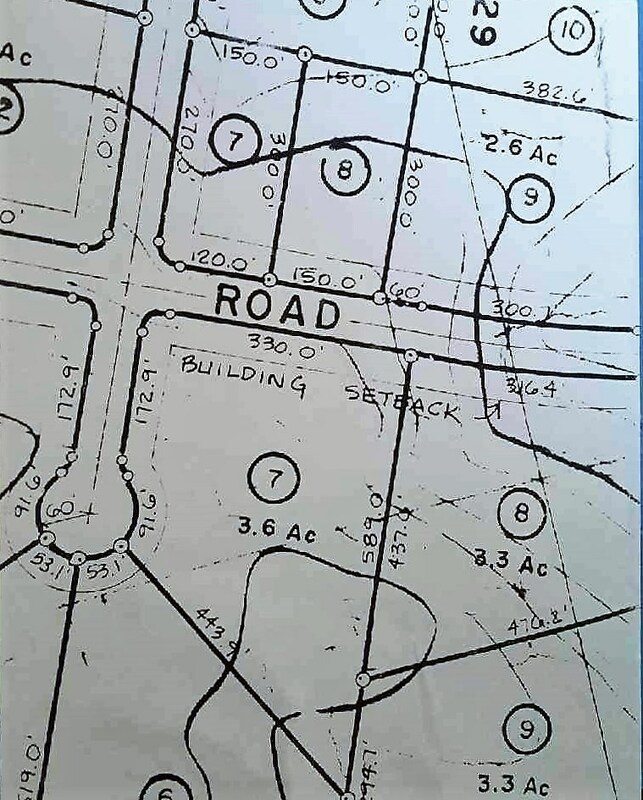 Property On L Through Intersection With Sign.